 Tip Top Roofing was established in 1991 by Troy Shumway to better utilize his talents in providing quality roof systems to homeowners and businesses alike. In 1998, Troy and his family moved to the Boise area to enjoy the outdoors and family oriented community. Along with the family came Troy’s craftsmanship and roofing company, and he has been doing business here in the Treasure Valley ever since. With over 30 years of experience customizing, installing and repairing roofing systems, Troy and his team focus on the details that make a professional difference that only experience can provide.